I am really excited to launch Expert Vocal Coach, my first Android app. It includes vocal training videos, online courses in singing, songwriting, piano and music publishing as well as a lesson booking system and Q&A. Try it out here. Congratulations to Rose Hamilton for her sterling performance as Joseph in Joseph and the Amazing Technicolour Dreamcoat at Bloomfield Collegiate. She’s the second of my students to play this role this year along with Lucy Morrow. I’m very excited about the launch of my new Advanced Singing course on Udemy. Current onsite students will have access to the course as it contains videos of the exercises we use in lessons. It covers the rudiments of singing such as breathing, pitching, projection, posture, diction, retraction, the break in the passagio and voice qualities as well as some very advanced technique such as thin folds, vocal fry whistle register and improvisation. I’m looking forward to sharing it with people from all over the world! Congratulations to student Lucy Morrow who will be playing the title role in Annie at the Strand Arts Centre later this month. Lucy achieved a distinction inner Grade 3 Music Theatre and will soon do Grade 4. It’s really exciting to report that the singing course is now one of the top singing courses on Udemy, a platform with 20 million students! 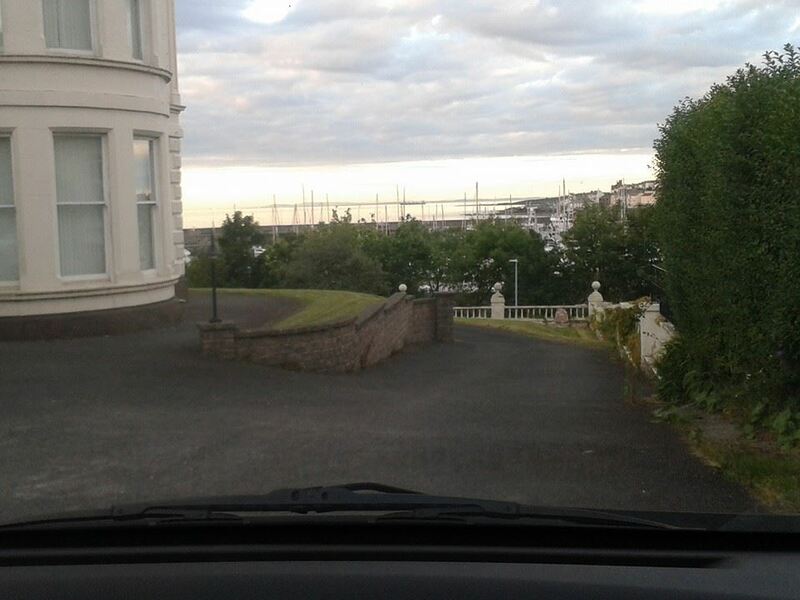 The course costs £50 although a limited number of discount coupons are available for £15. Just type in WRITESONGS in the ‘Got a coupon?’ box. You can sign up here. Come and join us at out Christmas Party on Sunday 17th December at 2pm for songs and food. It’s a chance to showcase your hard work and hear what other people are doing in a relaxed atmosphere. You can watch previews of the course here or email for more information. I am very excited to have several of my students performing at the Menary’s 20th birthday celebrations in store in Bangor on Saturday 30th September between 12 pm and 4 pm. The property used to house my grandfather’s business, and it’s so special to me to be bringing my business there. I know my students will make me very proud and Papa would have loved it, as will the customers of Menary’s and Tempest that day! To take part of for me information email me. We are offering free consultations in August for those interested in taking up a place in the singing school in September. Just drop us an email if you are interested in booking a place. To sign up just fill in the form below. We will be running a Singing Masterclass on Saturday 17th September at the Bangor Studio from 1-4pm. Come along and sing a song in any genre or just to observe. 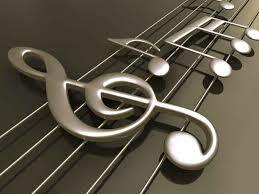 You can bring sheet music, a backing track or know how to find a backing track on YouTube. You will receive advice on vocal technique, care of the voice and on aspects of the music industry, for example how to find paid gigs, how to begin looking for a recording contract or how to find a further/higher education music course that is right for you. Places are limited to 10. To book please use the form below and you will be sent a link to PayPal (the cost is £25 for particpants and £10 for observers). Here is a programme for the Summer Songwriting course at Boom Studios, Main Street, Bangor BT20 3AS. The cost for the week is £50 or £15 per day for ages 14-18. 11.30 am Who are my influences? We are pleased to announce we will be running a Songwriting course for young people aged 14-16 in Boom Studios, Main Street, Bangor from Monday 18th to Friday 22nd July. The course will run from 10 am to 1 pm and will cover melody writing, lyric writing, working in the music industry, live performance and many other aspects of songcraft. You will need to have some knowledge of music (to about Grade 4) but no formal exams are necessary. If you sing but don’t play that isn’t a problem. Watch this space for the final programme which should be ready in the next few days or email us for more information. We are pleased to announce that we will be hosting a Songwriting Weekend on June 25th and 26th at the Bangor studio with Eve Williams MMus, named One to Watch twice by Nashville Songwriters Association International. The programme is below. It’s for ages 16+ and is suitable for people at different points in their journey as a songwriter. If you play guitar, bring it along. A keyboard will be provided. If you sing but don;t play, we can also accommodate you. For further information or to book just email us. The cost of the weekend is £50. 11.00 am Who are your influences? The next Songwriting course will run at the Bangor studio beginning on Monday January 11th 2016 at 7.30pm. Looking forward to seeing you there! For course details see here. The Christmas break this year will be from 16th December starting back on Monday 4th January as Eve is having knee surgery. Looking forward to hearing your Christmas performances! 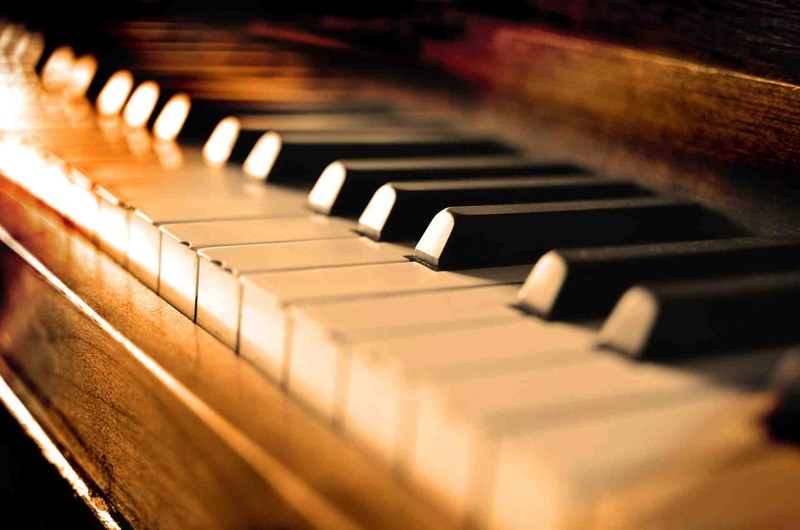 We are extremely pleased to announce that the local legend Darren Matthews will be teaching piano for us on Tuesdays. Darren has played with many prolific local musicians and has even taught one of the music department on Call the Midwife! For more information click here. 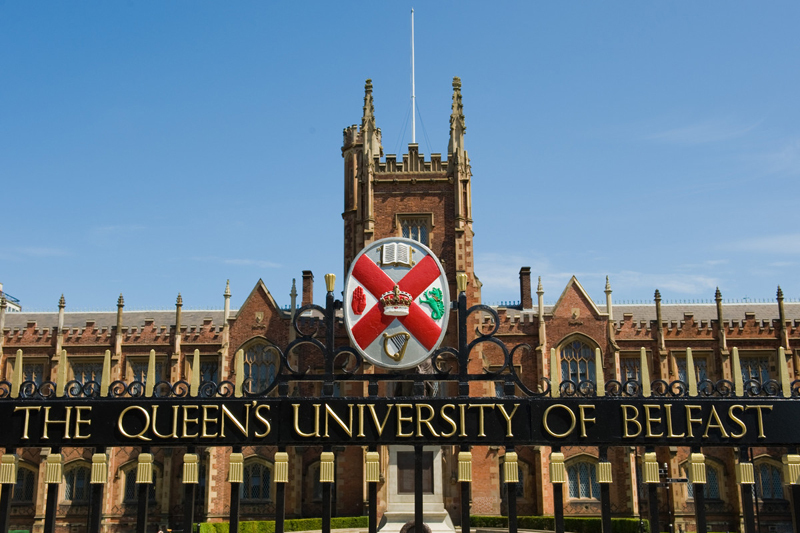 Eve will be teaching a 10 week singing course at Queen’s University of Belfast Open Learning Centre beginning in October. The course will include harmony and group singing and vocal health and relaxation exercises. It’s for anyone who loves to sing for self expression. Places are limited so early booking is recommended. To view the course details and make a booking see the Queen’s Open Learning prospectus here. 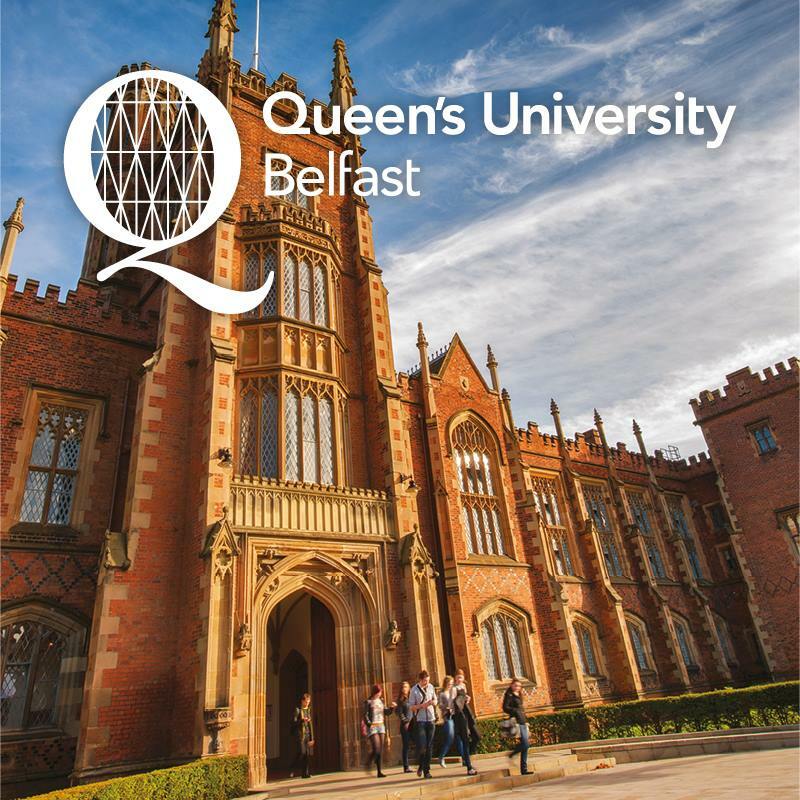 Eve will be teaching a CATS accredited 10 week Songwriting Course at the Queen’s University of Belfast Open Learning Centre beginning on Tuesday 13th October 2015 at 7pm. Early booking is rrecommended as places are limited. It’s now available to book here. 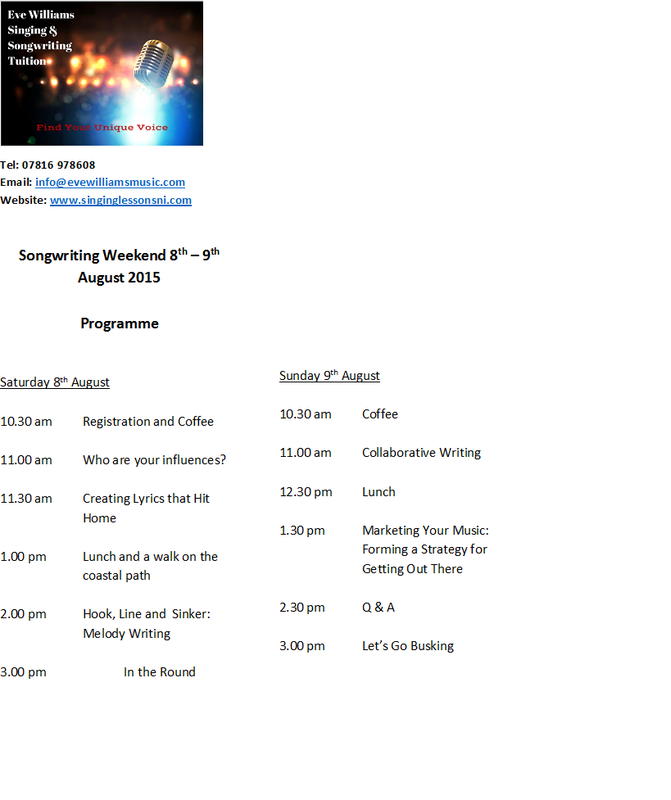 The programme is now out for our Songwriting Weekend on 8th and 9th August. The booking form is on this page but hurry as places are now limited! 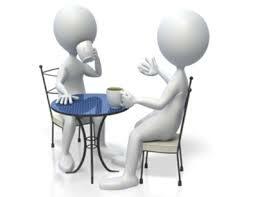 Each participant will receive individual mentoring. Numbers are strictly limited to 10 so early booking is advisable. The cost for the weekend is £55. To register for the weekend just use the form below. 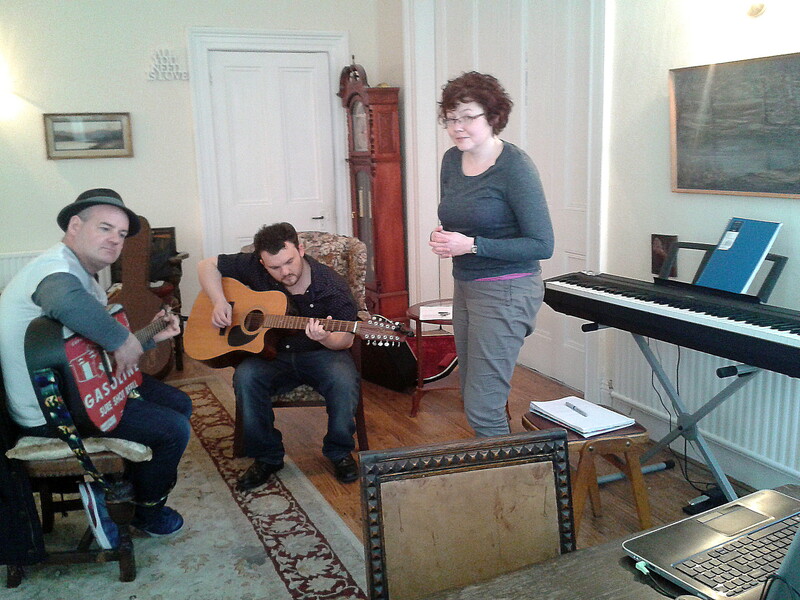 The songwriting course members are now recording their end of course songs. Here is a great one by Patrick McFerran. Eve is thrilled to have been named ‘one to watch’ by the Nashville Songwriters Association International, the professional body for songwriters. Nashville writers write across all genres, not just country and are responsible for creating many chart hits. Ones to watch are described by NSAI as ‘writers … being recognized by our evaluators as writers who are on the rise! These members have gotten the attention of our evaluators for their unique and promising writing skills. Keep an eye on these folks… they just keep getting better! Want to sing the hits? Write your first song? Been singing and want to get yourself out there? Eve is offering free consultations on Monday 18th May to anyone who is interested in having singing lessons, starting songwriting lessons or discussing their career progression within the music industry. You can book an appointment slot by clicking here. 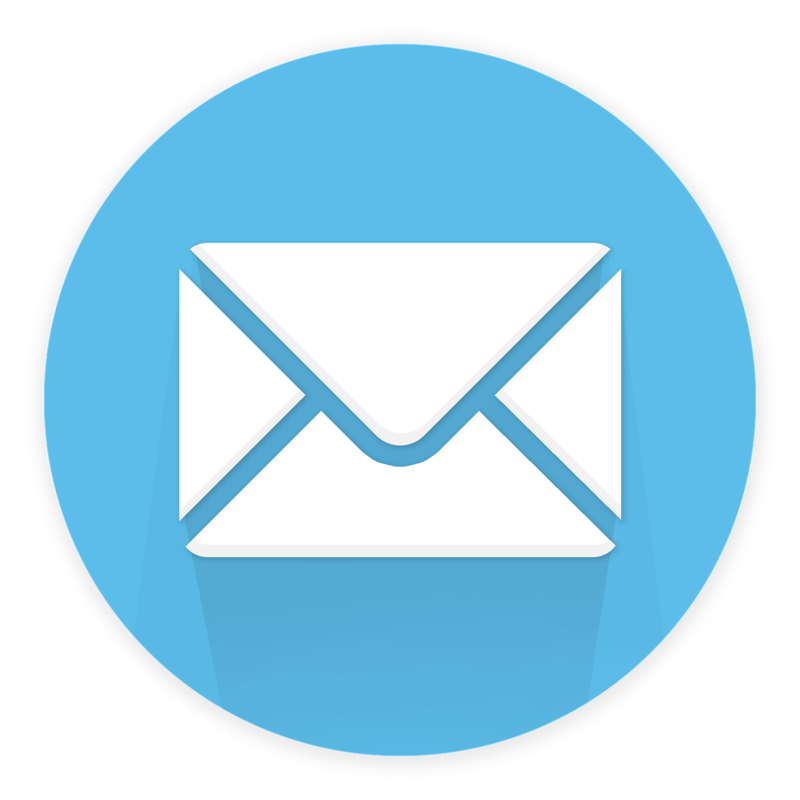 It is possible to attend the Bangor Studio or to have your consultation via Skype by adding evewilliamsmusic to your contacts. Eve will be running songwriting workshops completely free as part of this year’s Sea Bangor Festival on Saturday 27th and Sunday 28th June. The workshops will take place in the Creativity Tent on Quay Street and you can call in between 10 am-6 pm on Saturday or 12 pm and 6 pm on Sunday. Call in and get creative, or even just pop in for a chat about music. 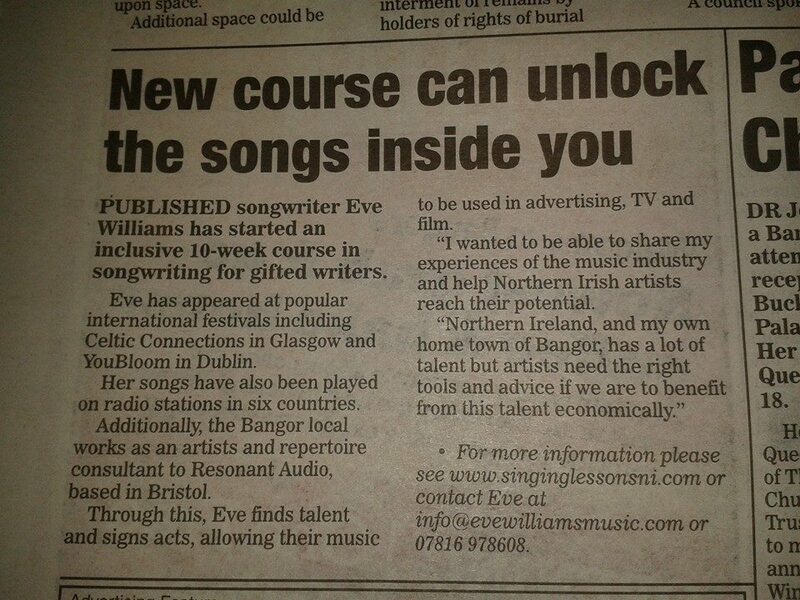 The North Down Spectator printed an article about the Songwriting Course today. An extra course has been added this year beginning on Wednesday 3rd June at 7.30pm. For further enquiries or to enroll email info@evewilliamsmusic.com . Eve has just completed the Nashville Songwriters Association International Certification Program which covers many aspects of the music business, including copyright, royalties, publishing and recording contracts, performance and cowriting. Enter the Facebook contest to win a course of 2 hour long singing lessons plus a demo recording of your chosen song here. 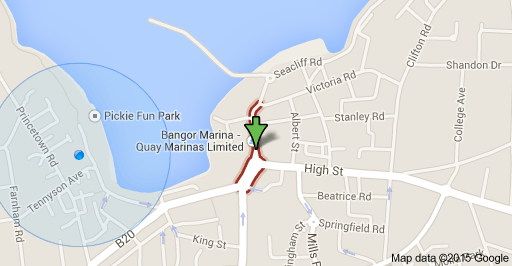 The next songwriting course will begin on Wednesday 18th March in the historic Grade II Augustaville in Bangor. For more information about the course click here. We’re nearly halfway through this long, cold month! At the moment students are getting ready for exams, open mics and recordings. Spaces are now available on a Friday for the first time. For more information email Eve here. Eve is also in the process of writing a new album. Here is a very exclusive preview of one of the songs.